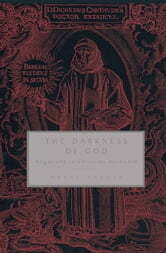 For the medieval mystical tradition, the Christian soul meets God in a 'cloud of unknowing', a divine darkness of ignorance. This meeting with God is beyond all knowing and beyond all experiencing. Mysticisms of the modern period, on the contrary, place 'mystical experience' at the centre, and contemporary readers are inclined to misunderstand the medieval tradition in 'experientialist' terms. 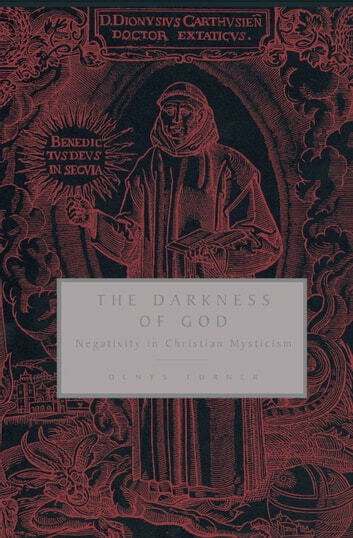 Denys Turner argues that the distinctiveness and contemporary relevance of medieval mysticism lies precisely in its rejection of 'mystical experience', and locates the mystical firmly within the grasp of the ordinary and the everyday. The argument covers some central authorities in the period from Augustine to John of the Cross.